They&apos;ve given their website a facelift recently. 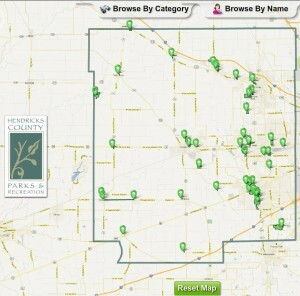 They&apos;ve added a cool new countywide parks map that identifies a ton of parks within Hendricks County! Whether or not there&apos;s playground equipment. How many trails are there. What organizations use the park. 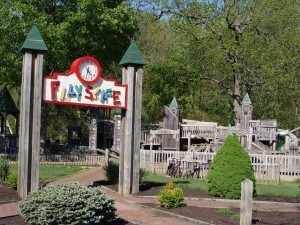 A link to the park&apos;s website. Driving directions and so much more. They even include a photo of the facility. In the case of Twin Bridges Recreation Area, the photo is of one of the softball diamonds at which I spend 90 percent of my life between March and October. And given my extensive experience with the area, I can tell you that all of the information posted on the website is accurate. What a great resource for residents and visitors alike as everyone now has cool information at your fingertips! Now I want to explore parks I know nothing about. I clicked around and found all sorts of hidden treasures. 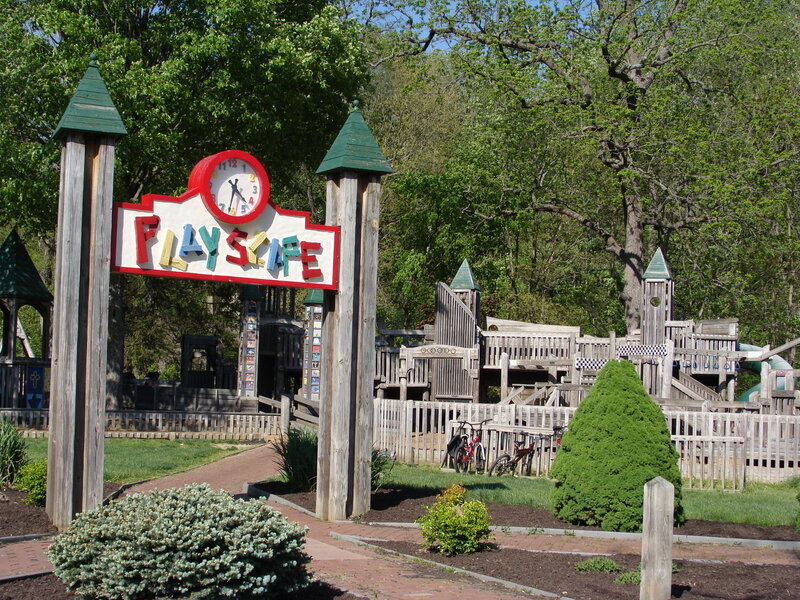 Some have playground equipment, some have open green spaces, some have trails, some have shelters and picnic tables and grills. 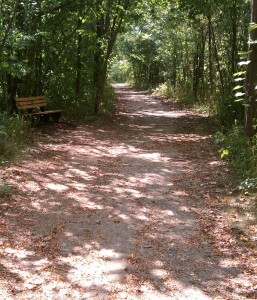 The first one I&apos;m going to try is Lambert Park in Clayton. I&apos;ve been through Clayton a zillion times but never paid enough attention to notice the 6-acre park there on West Michigan Street. The photo on the interactive website makes it look nice. I see that there&apos;s playground equipment for my kids, there&apos;s a shelter there so that I don&apos;t have to sit in the sun while they play, and there are picnic tables there for us to eat our lunch. It makes me want to go to Clayton to check out Lambert Park for myself. I&apos;ll let you know how it goes. Hendricks County Parks & Recreation website: click here. Hendricks County Parks & Recreation on Facebook: click here.